The latest preview for Dragon Ball Super: Broly is here, and this time there’s some new footage mixed in with the old in a music video. 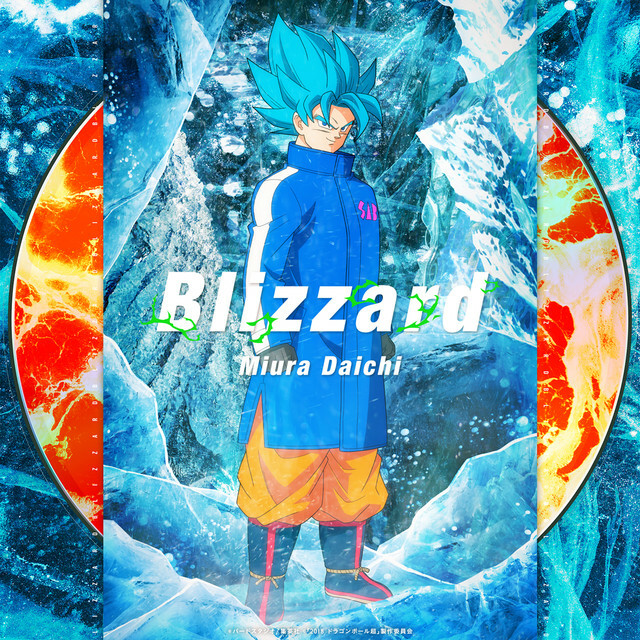 The video samples Daichi Miura’s “Blizzard” theme song, which is coming to stores in Japan in CD single form on December 19. Dragon Ball Super: Broly makes its English-dubbed world premiere in Hollywood on December 13, followed by a theatrical opening in Japan on December 14 and screenings throughout North America on January 16, 2019. Check out the new preview below.